The capacity crunch conference, hosted by the CIPP, highlighted a shortage of skilled staff and the government’s soft marketing campaign as the biggest concerns. One of the biggest talking points was the government’s current ad campaign which centres on Workie, a ten-foot-tall hairy monster, starring in TV and poster ads. But experts at the conference warned that the campaign was too soft and did not hit home the key message to comply with legislation - and the consequences of not doing so. There are also concerns of staff shortages, particularly amongst payroll bureaux’s. 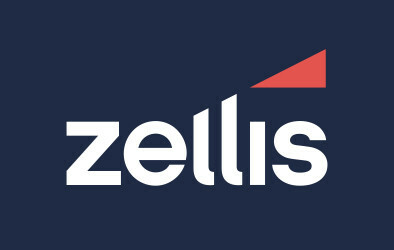 Delegates confirmed that many businesses are screaming for additional skilled staff to cope with the extra work connected to automatic enrolment. They highlighted that it is difficult to recruit qualified staff and that more needs to be done to bridge the shortage in trained labour. 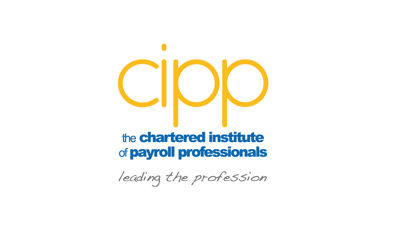 The CIPP has reacted by launching a new online course which helps prepare small businesses for automatic enrolment. Baroness Altman, minister of state for pensions, commented on the initiative, and said: "Communicating automatic enrolment and designing simple process that can be administrated by payroll professionals is absolutely crucial to getting small and micro employers on board. Your online course will provide employers with another source of information in one place which I am sure will be welcomed." The conference also saw the launch of the CIPP’s new guide, produced to help employers comply with their responsibility to select a workplace pension scheme. The guide helps SMEs in understanding and choosing the right workplace pension for their staff - and where to go for further advice.